Benelli announced its re-entry to India last year with its new partner Hyderabad based Mahavir Group. 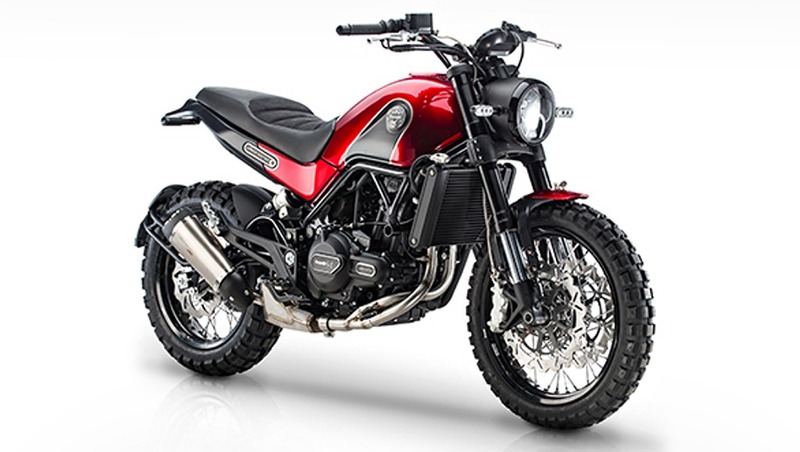 The Italian manufacturer has already announced several new models and one of them will be the Leoncino 500, which is a mid-capacity scrambler model. 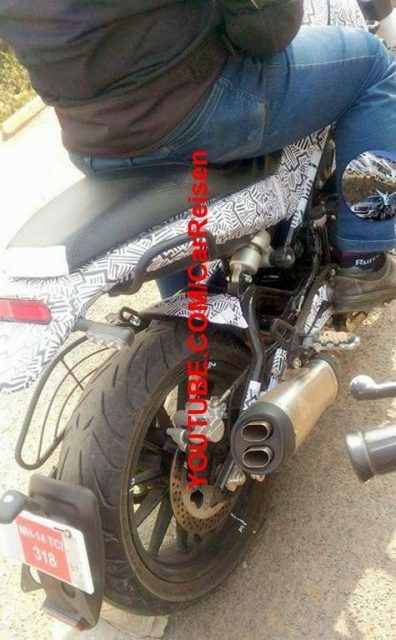 The model has been already spotted in India several times and the launch is expected to take place soon. The company is planning to launch three variants of Leoncino 500 – Standard, Trail and Sport. But initially, the company might introduce the Standard variant while others will join the lineup at a later stage. The Scrambler design theme is the highlight of Leoncino 500 as the company has given round LED headlamp and 50 mm upside down forks at the front. The exposed trellis frame gives a sporty appeal while the Leoncino 500 get single piece seat. The instrument cluster is fully digital with two different screens and it is loaded with lots of information. The rear gets LED tail lamps while the exhaust design is simple and the company has given an adjustable offset monoshock at the rear. Both Trail and Sport come with cosmetic changes. The trail variant is focused more towards as it comes with knobby tyres. The Sport variant gets lots more changes compared to Standard model as it comes with a new visor, redesigned seat, clip-on-handle bar, double barrel exhaust and a new design for the spoke wheels. The Leoncino 500 is powered by 499.7 cc inline 2-cylinder, liquid cooled, 4-stroke with fuel injected engine producing 47 bhp of power at 8,500 rpm and 45 Nm of torque at 4,500 rpm. The company has given six-speed gearbox. The fuel tank capacity of Leoncino 500 is 15 litres and the dry weight is 170 kg. The braking performance comes from 320 mm dual disc brakes at the front and 260 mm single disc at the rear. 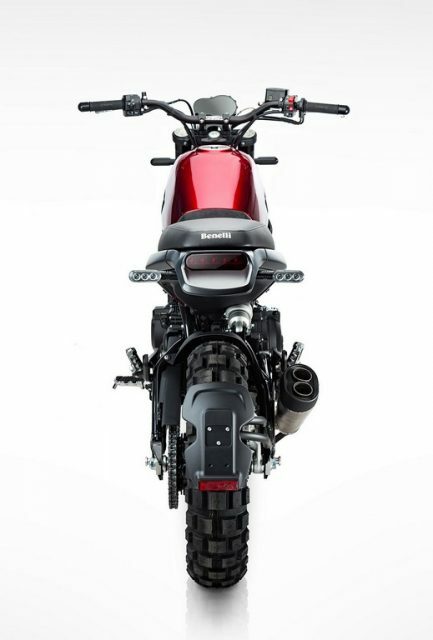 Benelli has given dual-channel ABS braking system as standard. The bike comes with 17-inch spoke wheels as standard while the front 120/70 section tyre and 160/60 section tyre at the rear. The Leoncino 500 is expected to be priced around Rs. 4.5 lakh in India.